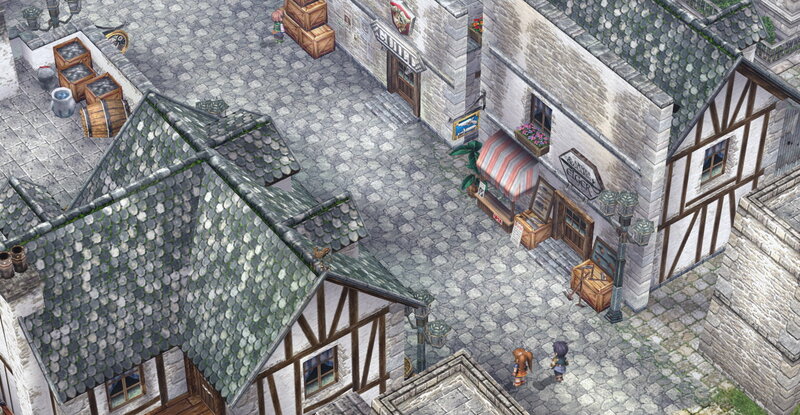 The City of Rolent is the main settlement of the Rolent region, and the area where Estelle and Joshua grew up in. 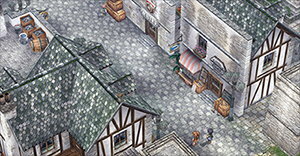 The main attractions of this city are Elger Arms & Goods, Rinon General Goods, Melders Orbal Factory, the Abend Bar, Hotel Rolent, Rolent Landing Port, and the Rolent Bracer Guild. Other places include the Mayor's Residence, the Chapel, the Clocktower, and the Sewers. 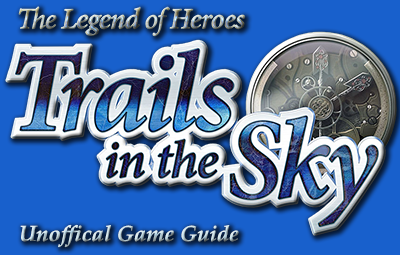 This is the first major location visited in Trails in the Sky, and becomes the central hub of everything in the Prologue.